A powerful tool in the Scrivener arsenal, is Compile. In version 2.2 for the Mac, this feature really takes on a whole new dimension. With Compile, you are one click away from exporting your project out in whichever format you need. Today I’m going to talk about Compiling for Synopsis. 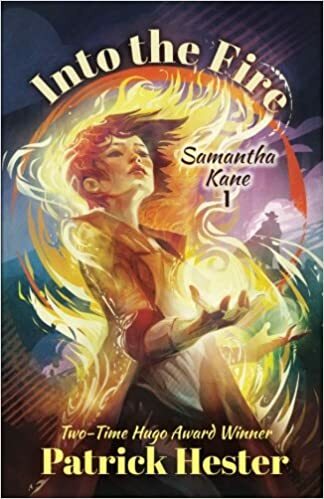 When I secured an agent for my novel, Samantha Kane: Into the Fire, one of the first things he wanted was a synopsis for book 2. Which I didn’t have. But needed to create. SO, I took to Scrivener’s manual to see what the software could offer me. What I found was gold. You might remember my previous Scrivener Quick Tip: Inspector Synopsis, where I talked about the Corkboard and Outline/Synopsis views. In either Corkboard or Outline/Synopsis view, you can create an outline for your project, adding information at every level of your project. Your Compile Dialogue has a lot of options. What we’re looking for today is under the Format As dropdown. Whoa! Look at all the Compile options! In this screen, you can either use the default settings for your Synopsis Outline, or you can go down the menu list on the left, and change individual options under each item, like if you wanted a specific font. You could also check or uncheck boxes under Contents to add or remove sections of your Project / Manuscript. Another option is to use the default settings, and make your format changes in Word (more on that in a second). As you can see, everything is editable. So if you’re comfortable formatting stuff in Word, you can do all of that. Although, it does give you some basic formatting right off the bat (like bulleted text). Great tip and excellent walk-through! Good stuff in there. Patrick, I’m really enjoying these posts about Scrivener capabilities. Maybe I’ll start posting about it in my blogs. Bud – so glad you’re enjoying these! You should totally blog about Scrivener on your own site. I, for one, love to hear how other folks are using Scrivener. Paul – if you notice in the screen shots, there’s a lot of different options under Compile. Synopsis was just the one I chose to focus on today. I really have only scratched the surface on the features Scrivener has to offer.